Mod 5 HD 10×42 Binoculars are every outdoorsman’s dream. Made utilizing a lightweight magnesium alloy frame that can shrug off anything you could possibly throw at it, paired with crystal clear HD/ED glass and these binos just became your go to pair for every outdoor activity. Lightweight enough for a multi-day adventure, clear enough to glass for hours without fatigue, and robust enough to trust for years to come. 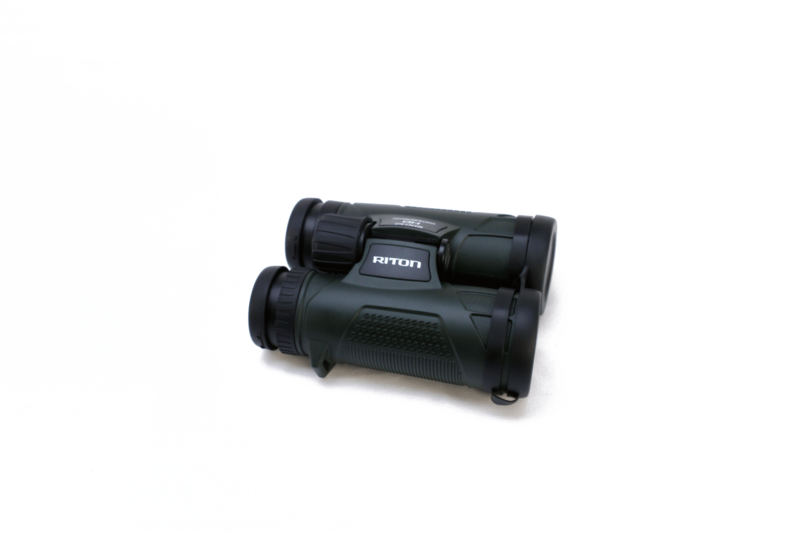 The HD 10×42 binoculars have fully multicoated lenses for a sharp, clear view – right up to the edges of your field of vision. Riton binos are argon purged and sealed to prevent corrosion and for incredible water and fog proofing. They’re tripod adaptable for extra stability or hands free use when needed. It’s quite possible we checked every single box when we created these binoculars.